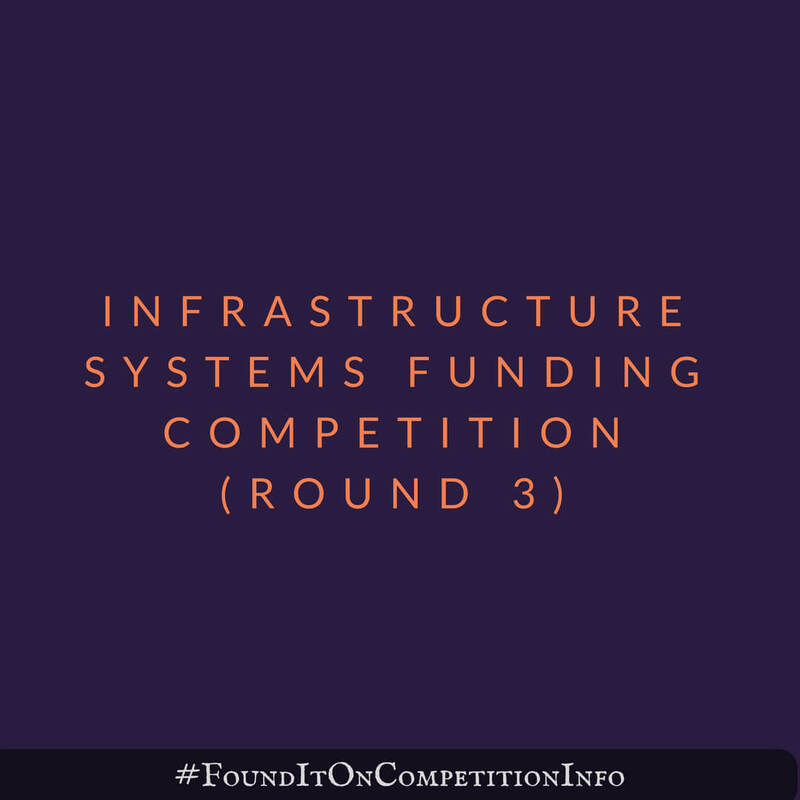 The aim of this competition is to stimulate innovation that creates United Kingdom-based business growth in infrastructure systems. They want businesses to collaborate to develop new integrated solutions and business models. Innovate UK is to invest up to £15,000,000 (fifteen million pounds) in the projects. Projects will range in size from total project costs of £25,000 to £5,000,000. Projects must last between 3 months and 3 years.